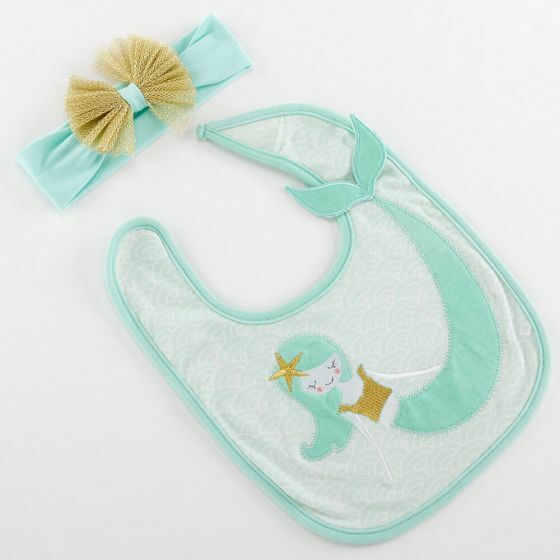 Even babies can live the mermaid life with this darling bib and headband gift set! 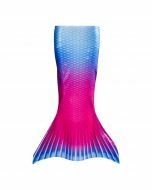 It features a mint-colored headband with a gold tulle bow and adorable wave-patterned bib with a mermaid applique and 3D tail! 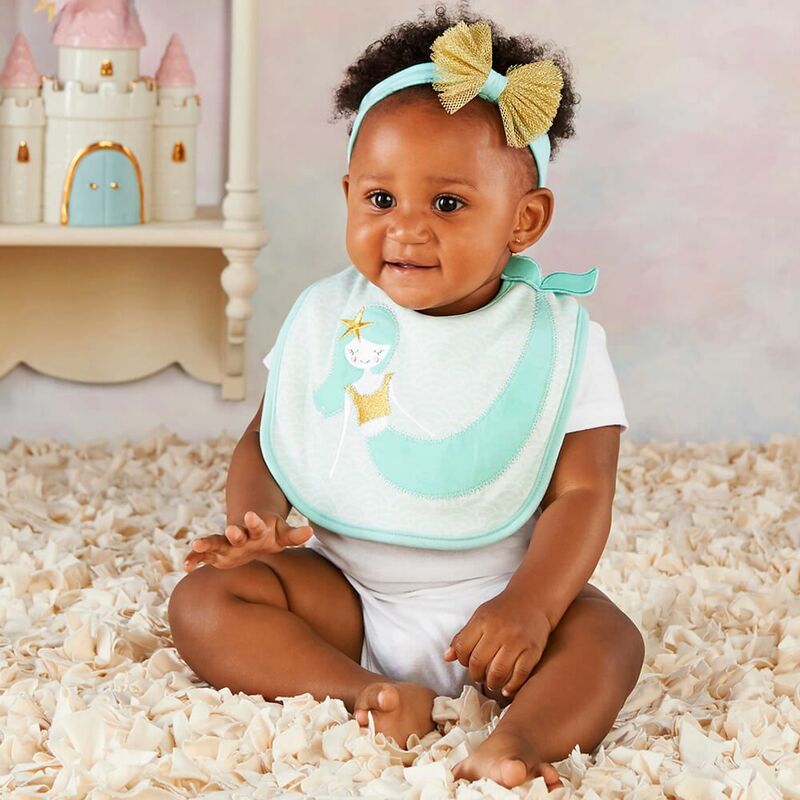 This whimsical set is the perfect gift for any baby. 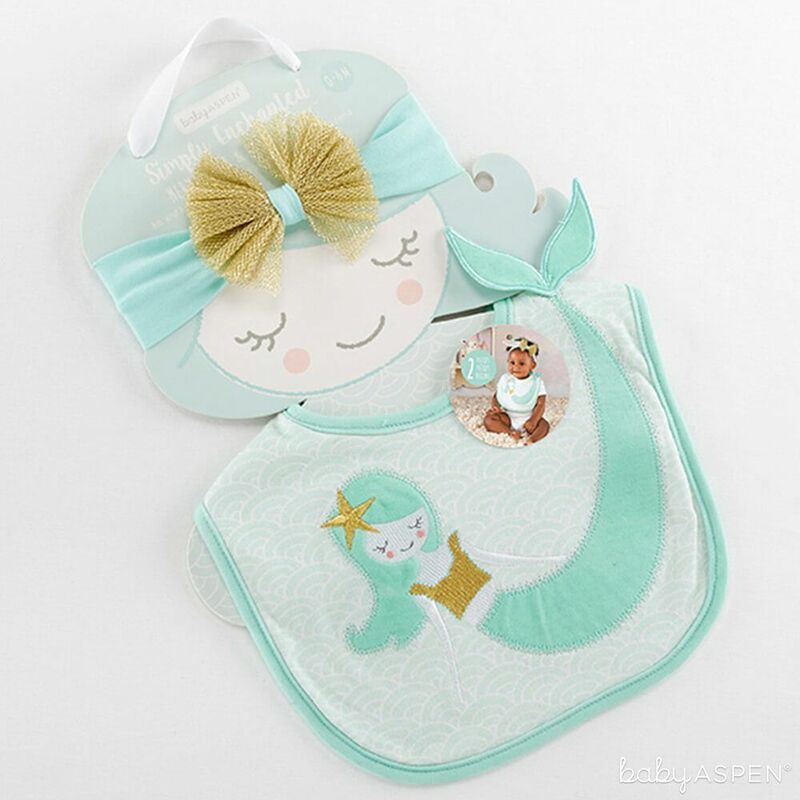 Even babies can live the mermaid life with this darling bib and headband gift set! 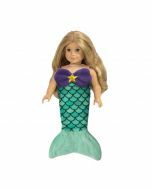 It features a mint-colored headband with a gold tulle bow and adorable wave-patterned bib with a mermaid applique and 3-D tail! 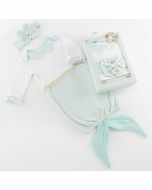 This whimsical set is the perfect gift for any baby.